At NGE-TFT, we provide a wide-range of professional engineering, construction quality control/assurance, ICC Special Inspection, and laboratory testing services with an emphasis on value engineering and professionalism. Our staff of professional engineers and geologists is experienced in a wide range of subsurface exploration techniques and cold-region design and construction practices. 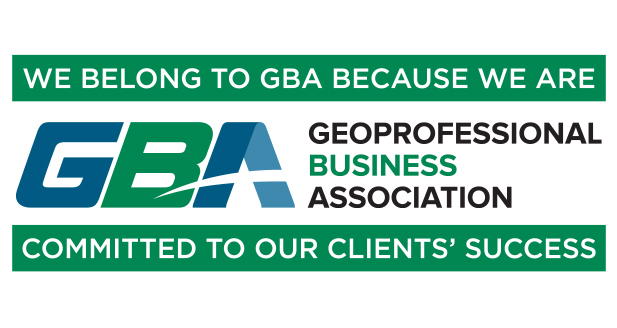 Our staff maintains an outstanding relationship with exploration and construction contractors across Alaska enabling us to provide geotechnical engineering services tailored to specific project needs, while maintaining tight controls on cost, schedule, and performance. Our technical field personnel provide a range of quality assurance Construction Site Materials Testing and Observation services before, during, and after construction. These services include on-site materials testing, observation and monitoring of materials during placement/construction, evaluation of placed/constructed materials, and ICC Special Inspection. Materials and structures typically covered by these services include earthworks, foundations, concrete, wood, masonry, structural steel, sprayed-on fireproofing, and asphalt pavement.